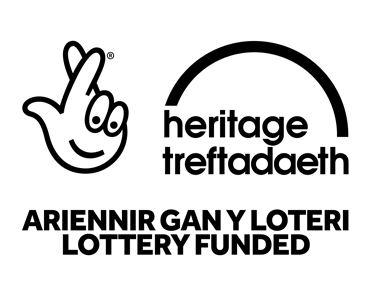 The aims of the Trust are to conserve the remaining evidence of the former tramway and highlight the industries it once served along the Ceiriog Valley. They also aim to create a photographic archive and a museum of artefacts. The Trust are winners of the NRHA (National Railway Heritage Association) Supporters’ Award.